In today’s environment businesses are not only looking to experience comfortable working conditions but also they look for an energy efficient solution to achieve this. As market leaders we pride ourselves in being able to provide this using high performance applications with extremely low running costs and emissions. We use the latest technology available from a wide range of manufacturers to cater for all our clients needs. The control function of Air Conditioning Systems is fundamental in order to achieve maximum efficiency and energy savings, our in house commissioning engineers will spend time with our clients after installation to educate them how to get the most from their investment. Chilled water systems are mainly used in large commercial HVAC air conditioning systems and industrial cooling solutions. Email now for more info and pricing! 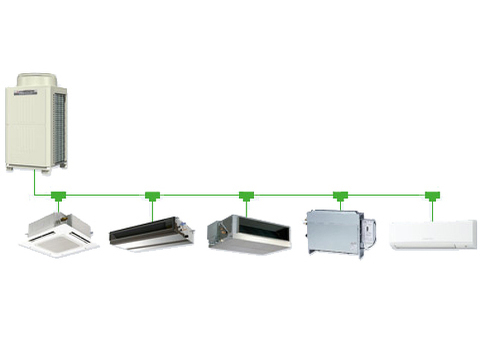 VRV/VRF Systems can operate up to fifty indoor units from one external condenser. 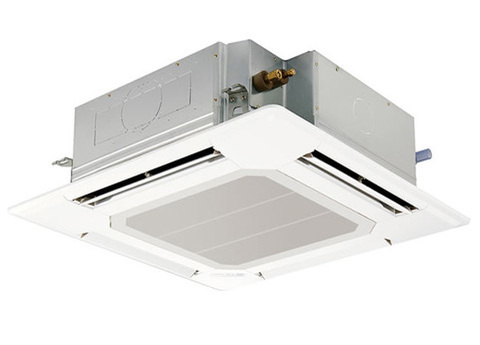 These systems are very efficient and offer superb control functions.VRV/VRF Systems can operate up to fifty indoor units from one external condenser. These systems are very efficient and offer superb control functions. 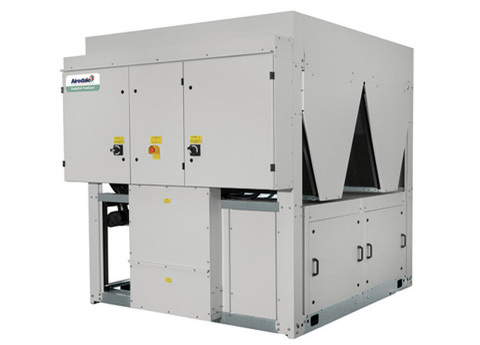 Scotia Cooling Solutions provide all types of split air conditioning units, systems and air source heat pump systems. We specialise in the design, installation and maintenance of all split system air conditioning, VRV air conditioning, ducted air con as well as ceiling and mobile units.